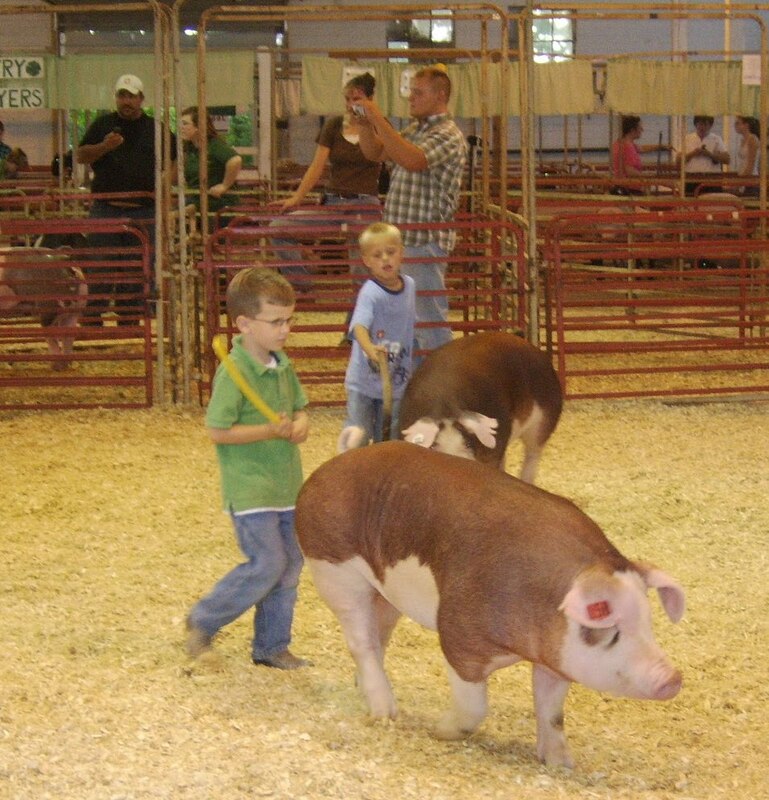 Bringing Home the Bacon: County Fair - Win Some Tickets! County Fair - Win Some Tickets! In my role as Rural Life correspondent for DaytonMostMetro.com, I get to help promote one of downtown Dayton's oldest and most fun (my opinion) events. Enter here to win a carload pass to the Montgomery County Fair, September 1-6. Come see us. We'll be there all week. I'll be the one with three filthy children--and lots of ribbons.